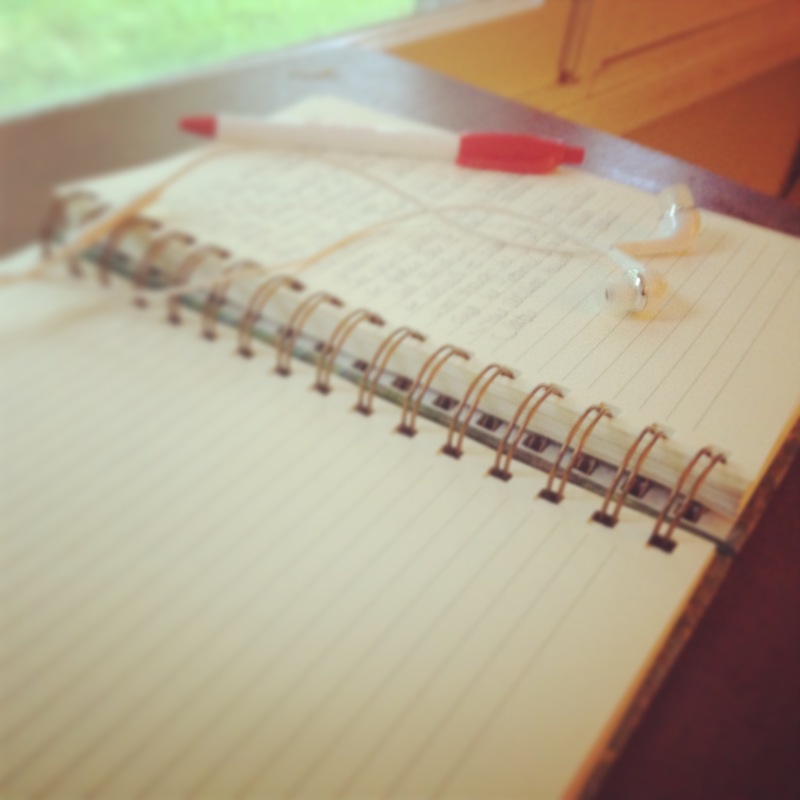 Is Listening to Music while you Write a Distraction or an Inspiration? When I sit down to write, one of the first things I do is open up Pandora before I start writing. Some writers find background music a distraction, but I love to have music on while I write. When it comes to music, I listen to a little bit of everything. My taste in music include all realms of country music, from artists like Toby Keith and Jason Aldean, to the Dixie Chicks to Johnny Cash. I listen to pop music like Maroon 5 and Justin Timberlake, and classic rock bands from the 60’s and 70’s. I have Pandora stations for Jimmy Buffet, Bob Seger and the Eagles. Music has become part of my writing process. I set Pandora to Dave Matthews Band radio and type away. Music can set the tone or help to channel a character. When I’m writing a scene set during the Holidays, I listen to Christmas music – no matter the time of year. When I’m working on a longer project, listening to the type of music that I imagine my character would listen to, helps me get into their mindset. For my current novel-in-progress, I listen to jazz when I’m writing from the perspective of my main characters, Miranda, who is a jazz singer and pianist. Now it seems I can’t hear Frank Sinatra without thinking of Miranda. Her musical career is modeled after that of Canadian jazz artist, Diana Krall and I listen to her music for inspiration. Do you listen to music while you write or do you find it too distracting? What songs are on your writing playlist? This entry was tagged Inspiration, Music, The Creative Process, The Writing Process. Bookmark the permalink. With me it depends on a lot of things whether I listen or not. If I’m home alone with the kids the music is a siren song to them, and they find me and that ends the writing session. If hubby is home and watching TV I like turning it on with the headphones so I can’t hear him. I write epic fantasy so I love the epic soundtracks station on Pandora. Lately I’ve found relaxation/meditation music with white noise helpful, I seem to get less distracted. I think I’d find anything with lyrics too distracting though; my mind wanders easily. I loved this — thank you for linking to it on your Writer Unboxed comment. You know about my tastes and it sounds like we share similar temperaments with music and writing. I don’t use Pandora — yet — but based on your and other comments and this blog, I know I’ll be trying it soon! Thank you! When I’m hired to edit a manuscript, I sometimes receive a “soundtrack”–a list of links the author used while writing particular scenes. They are always fun to listen to. I love the idea of a novel soundtrack! I’m exploring this with my current work in progress – an update on that topic may be in the near future!